Chiang Mai Design Week is an annual festival jointly held by creators from different industries, established and upcoming designers, craftsmen, artists and entrepreneurs in Chiang Mai to present design innovations or new projects that cater to the needs of modern living. It also provides a conversation space where people can get together and share design knowledge as local and international designers and creators are invited to celebrate the creative culture and the potential of design. 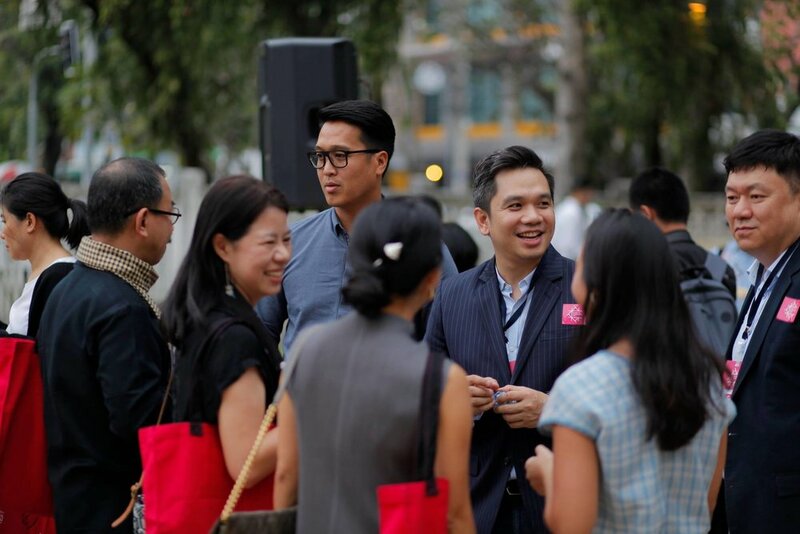 Moreover, the event will help build collaboration networks and expand local and international business opportunities, which lead to a better working environment for creators and entrepreneurs in creative industries. The festival, however, reaches beyond designers and creative professionals. 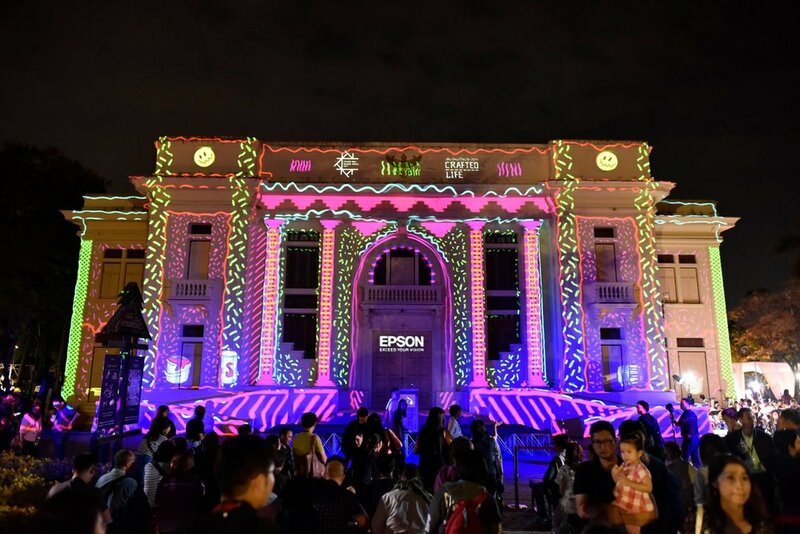 It also focuses on creating shared experience with design works among the younger generation, local communities, tourists and anyone interested in design through various activities such as exhibitions, large-scale installations, arts and music. Not only to create a sense of awe and spark inspiration, the activities also explain the benefits of design on modern living and enliven the city’s creative atmosphere. 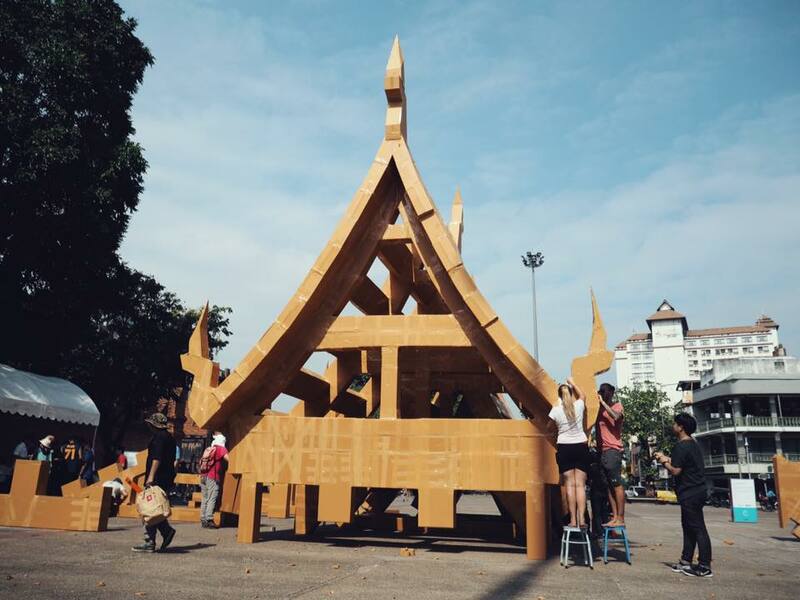 Importantly, they further Chiang Mai’s development effort towards becoming a “Creative City” with deep art, cultural and artisan roots.